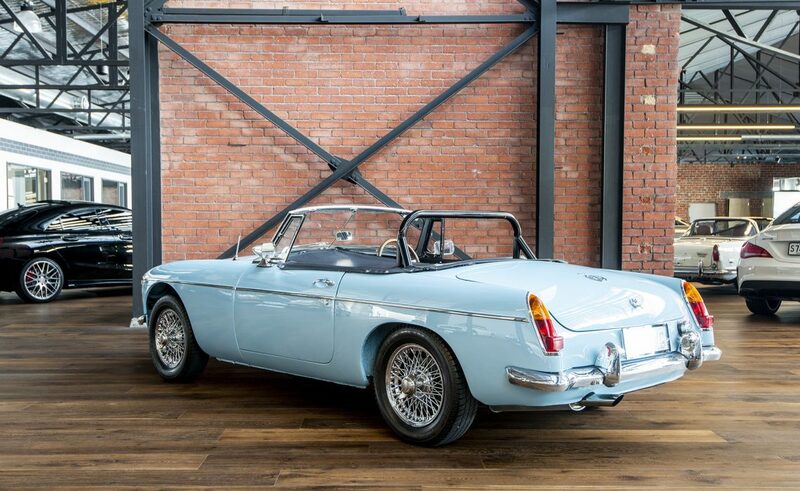 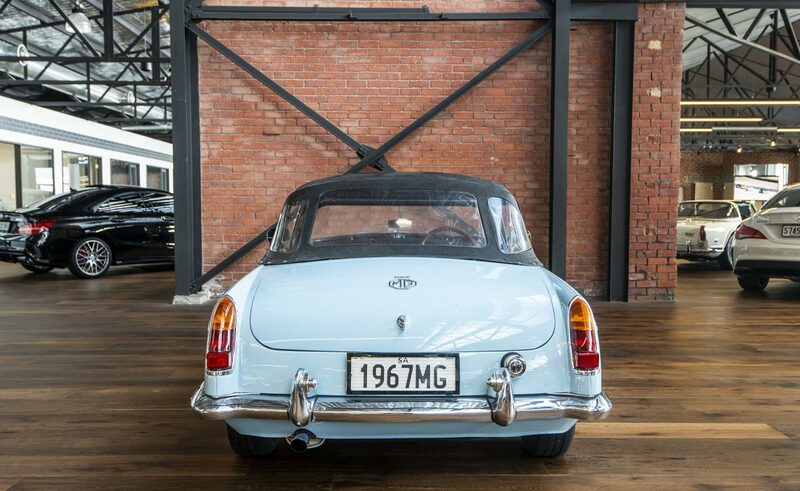 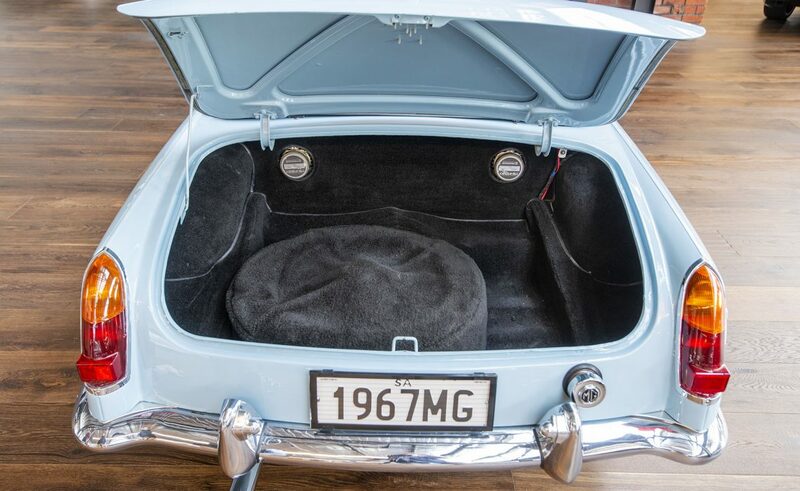 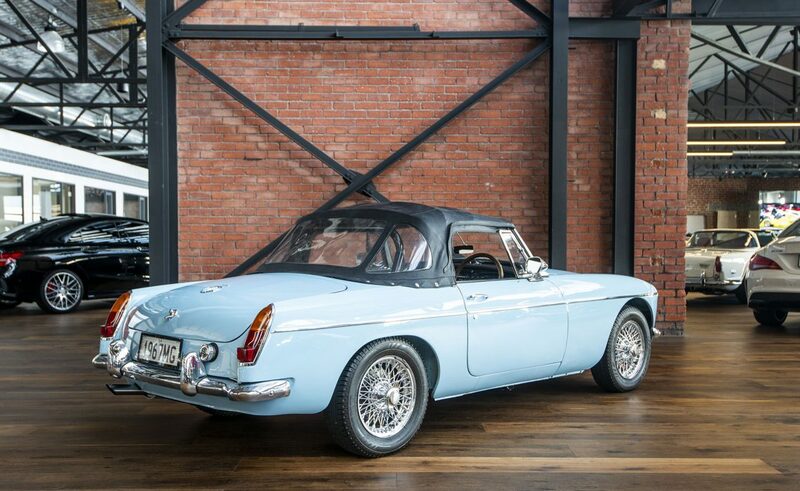 This is a beautifully restored example in Sky Blue and drives just like a new car. 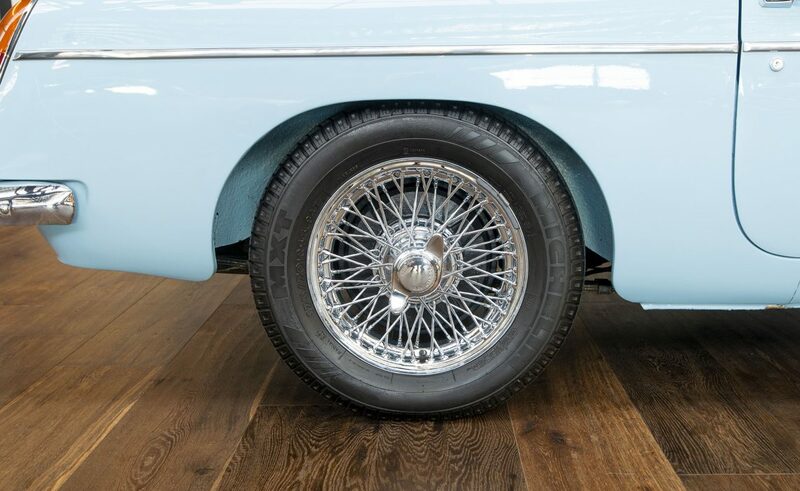 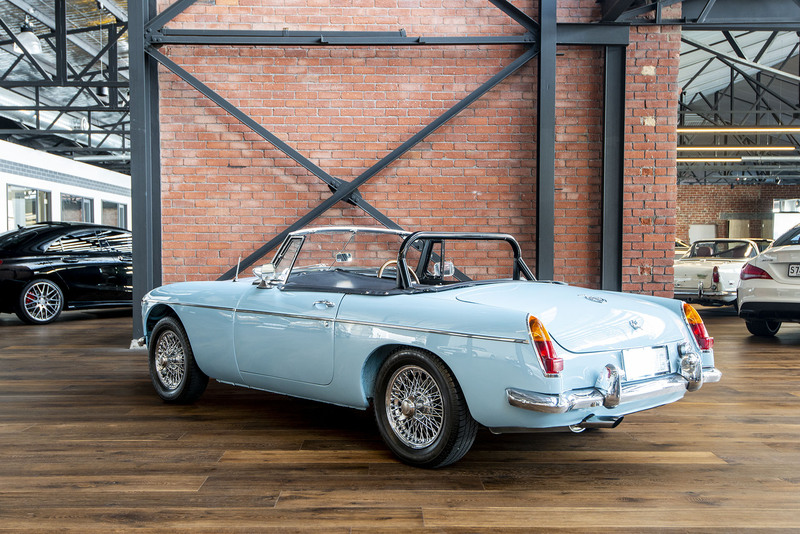 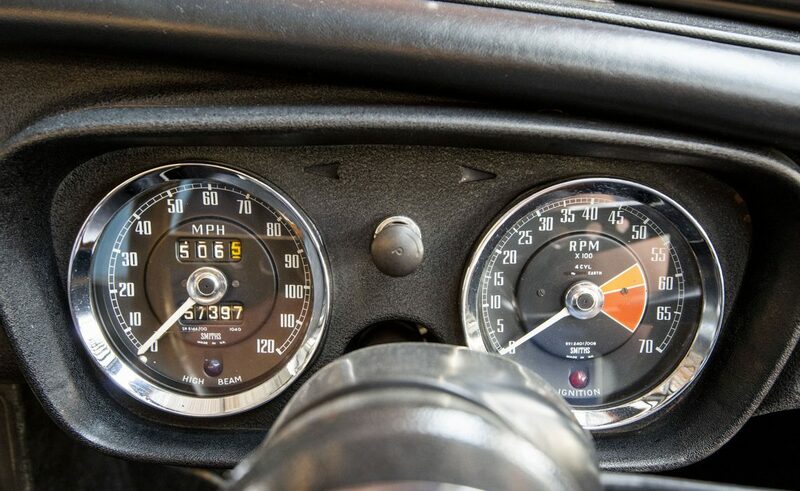 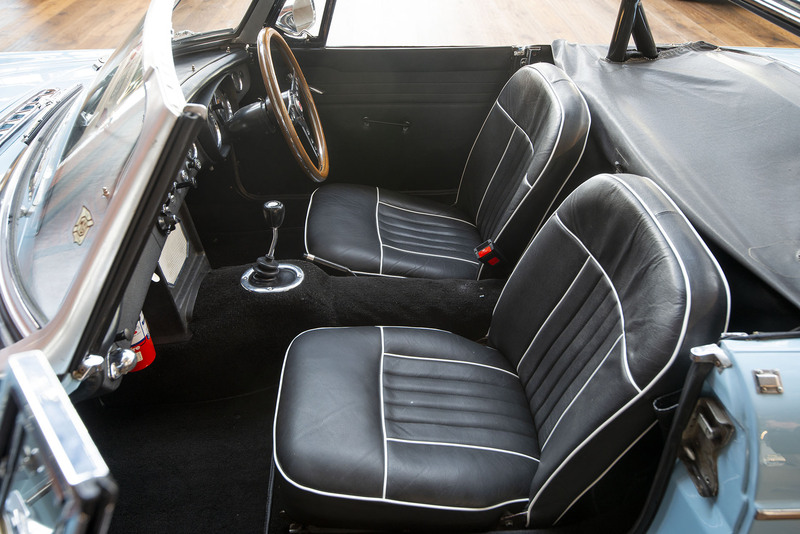 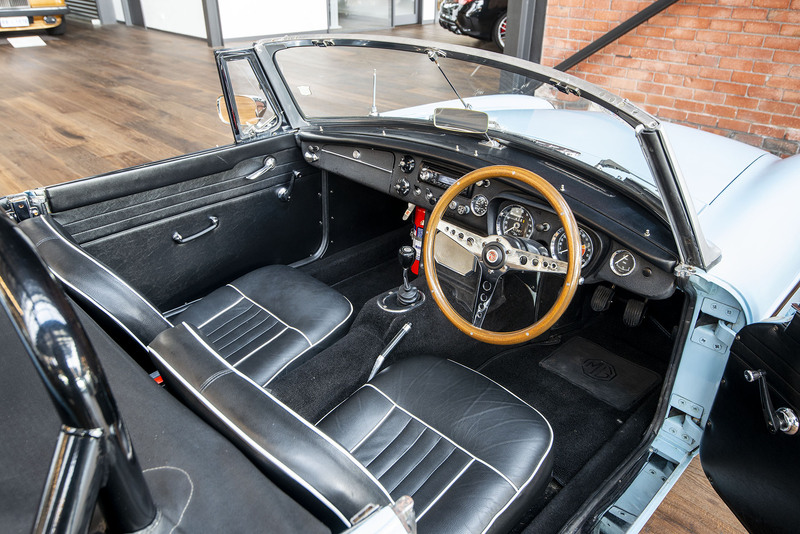 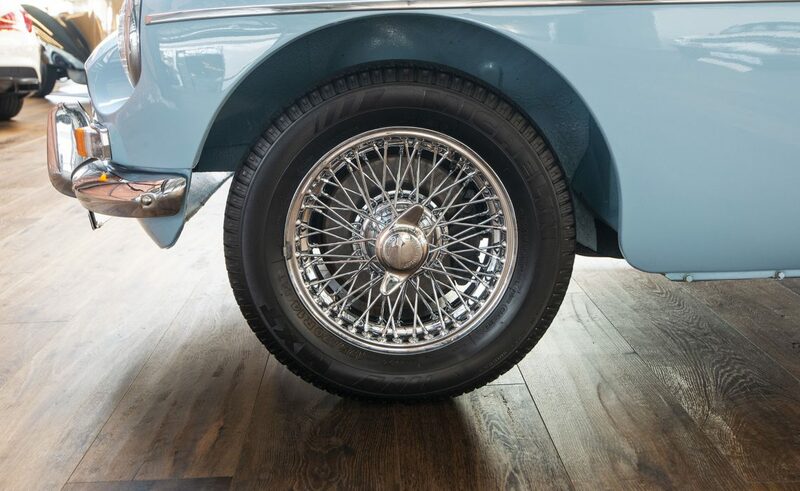 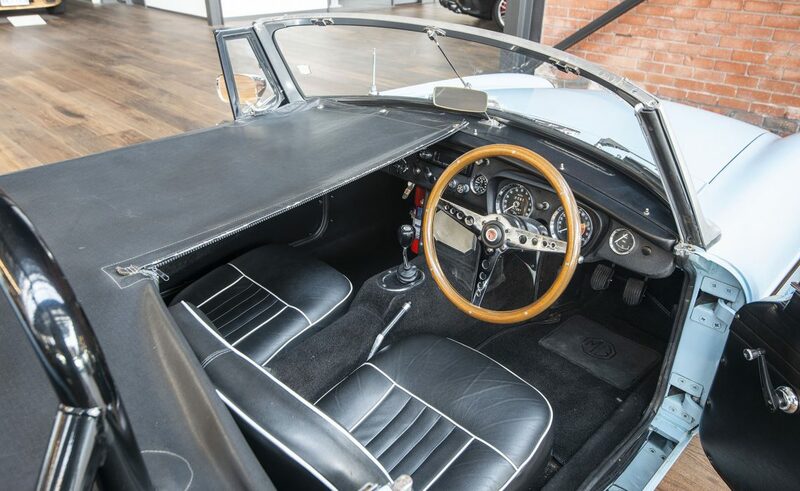 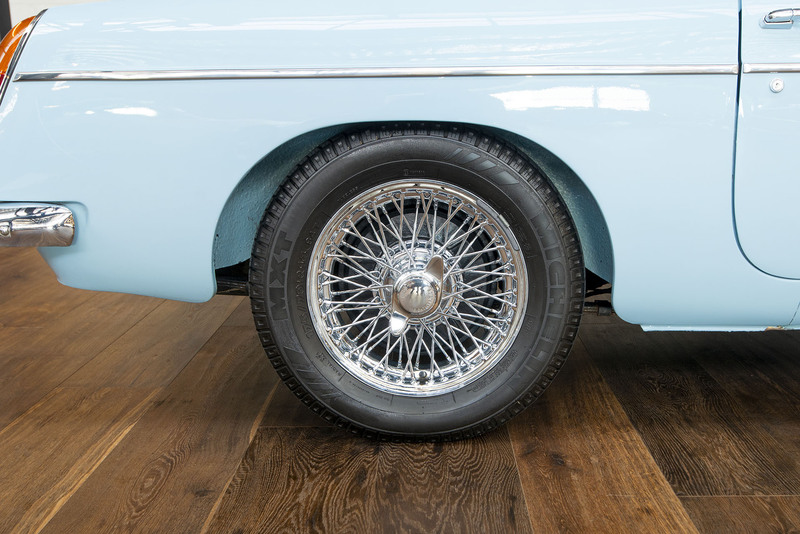 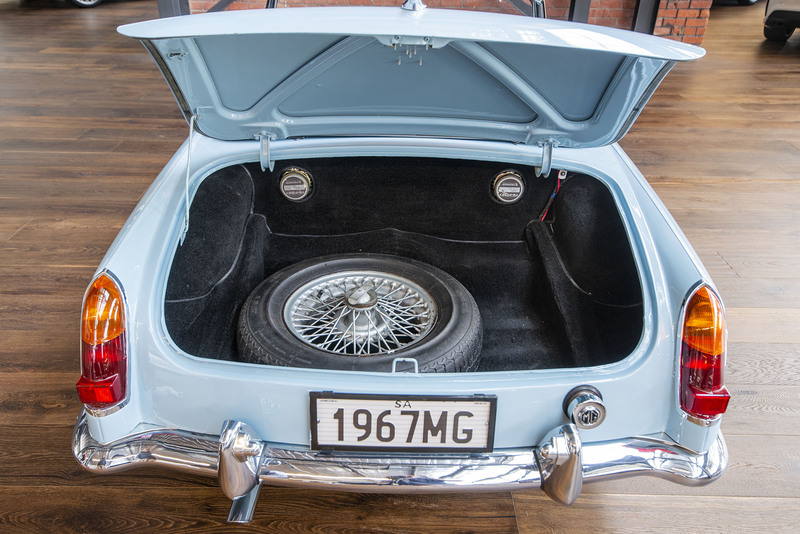 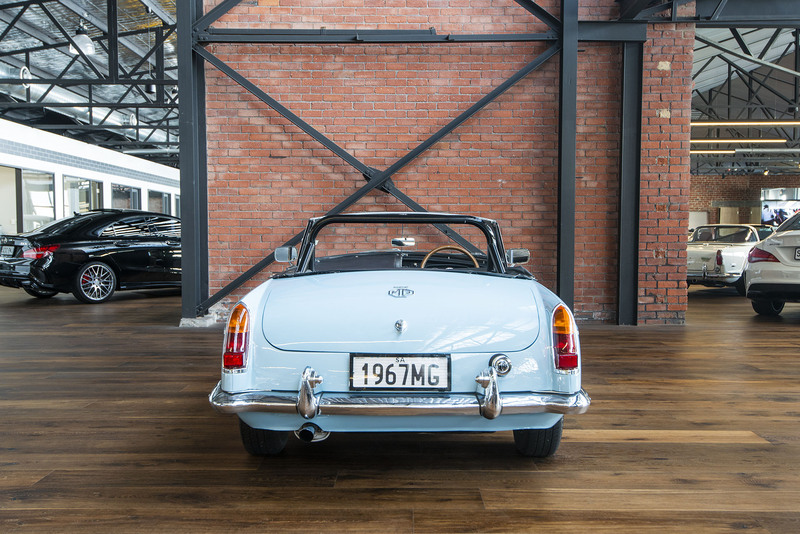 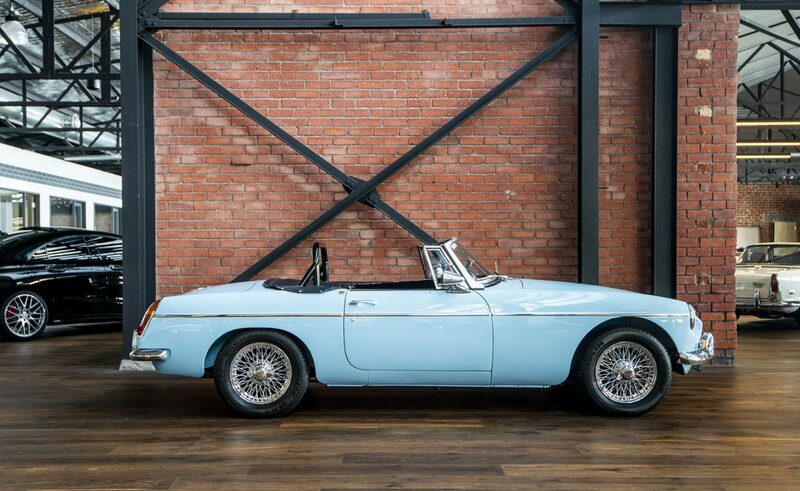 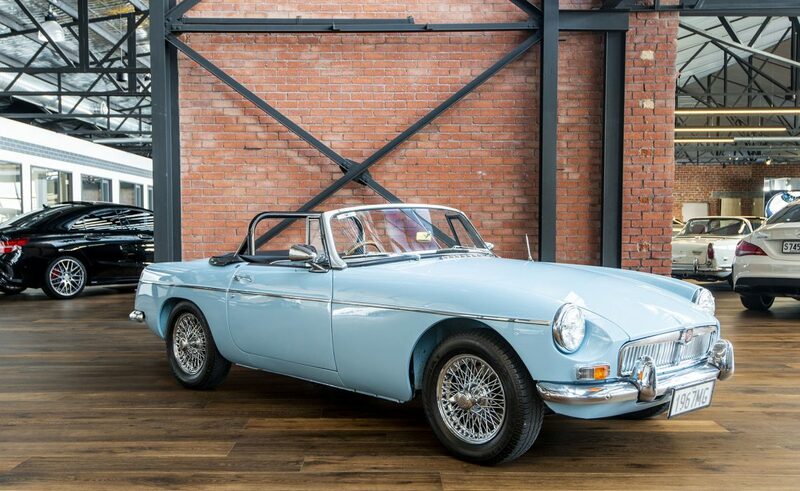 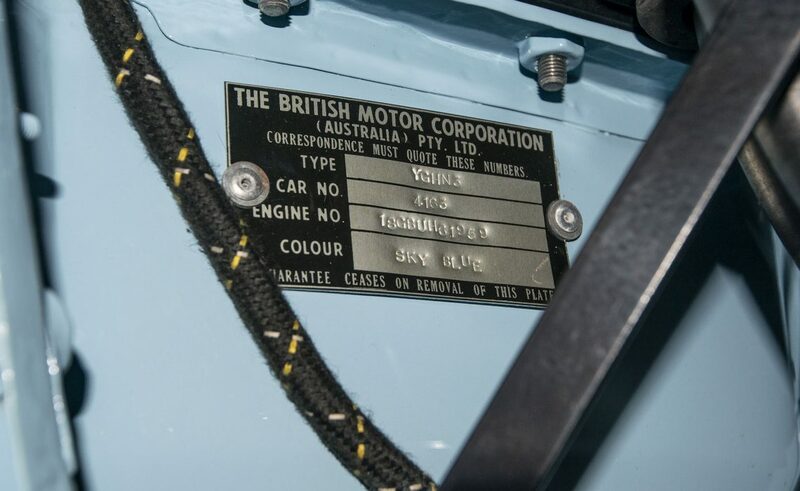 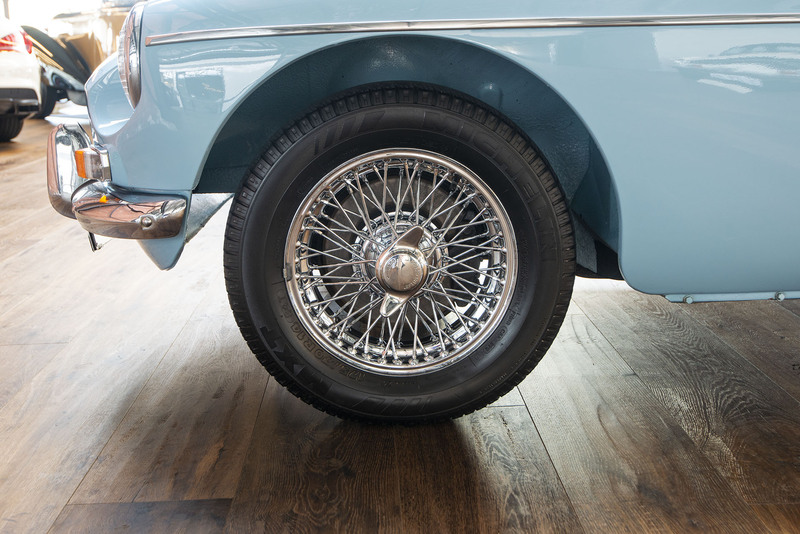 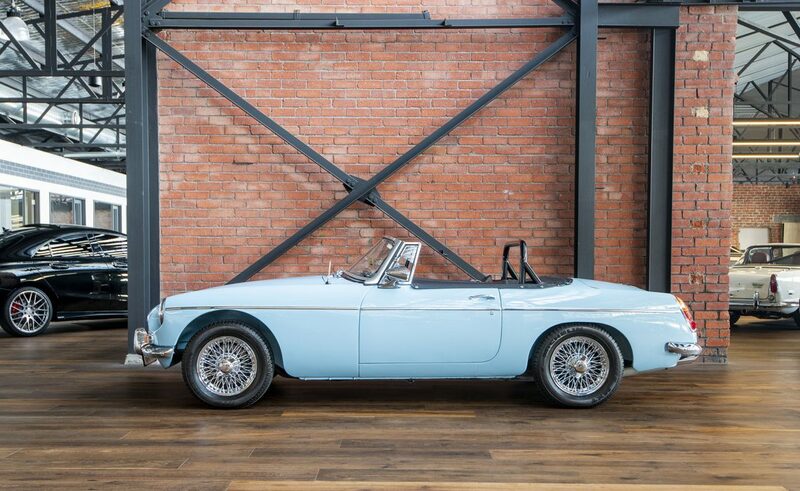 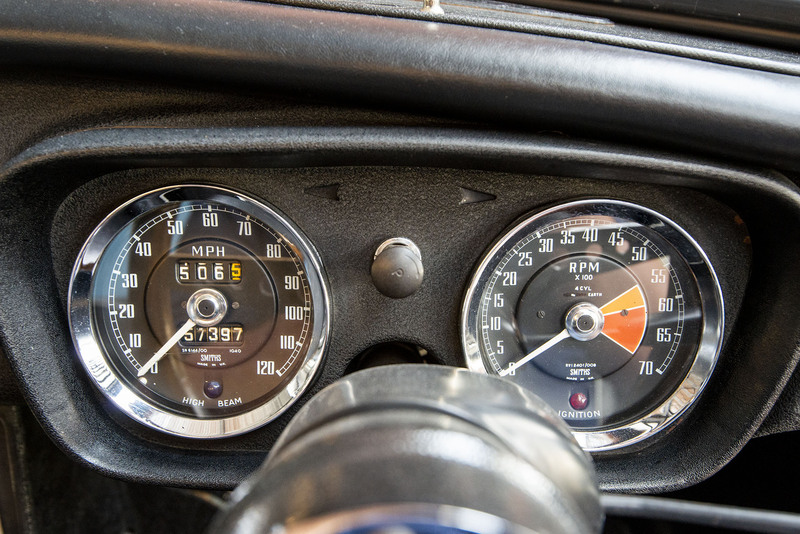 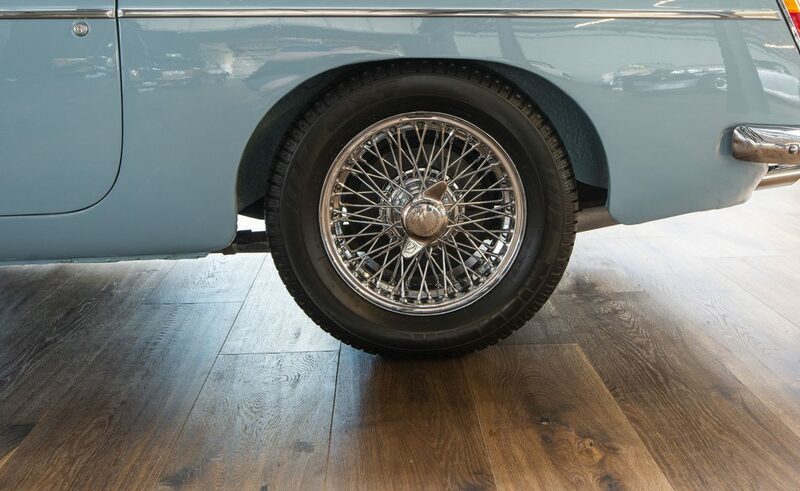 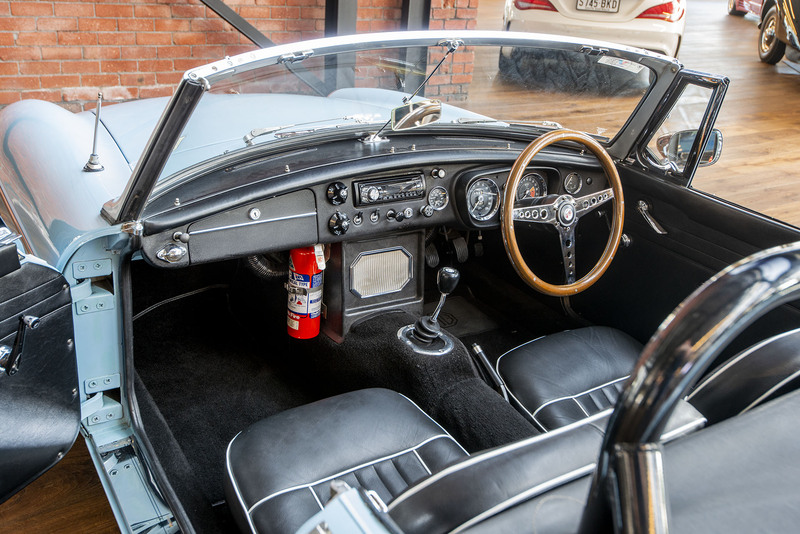 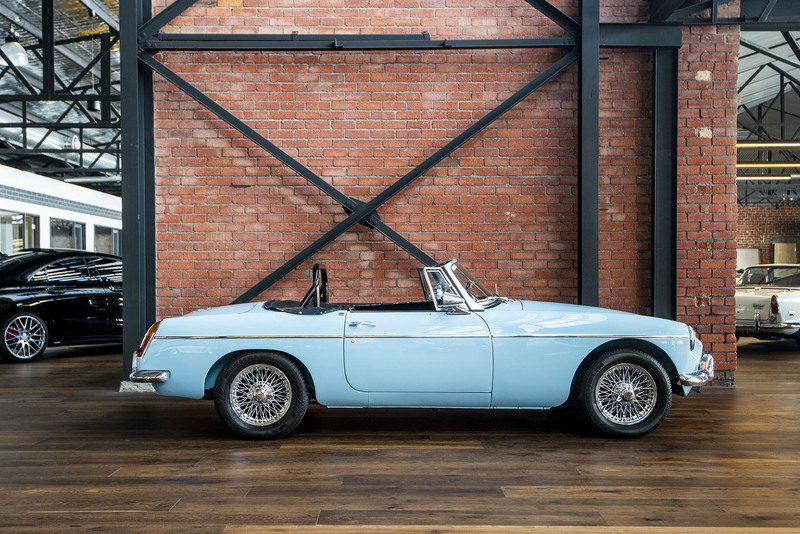 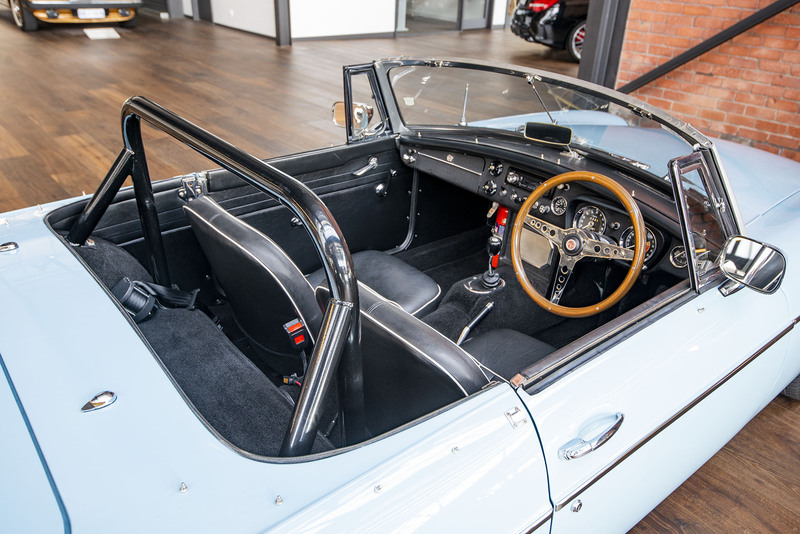 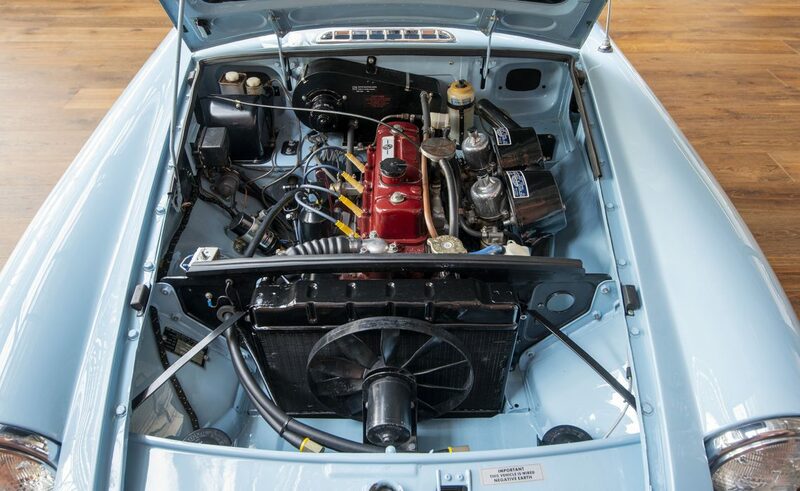 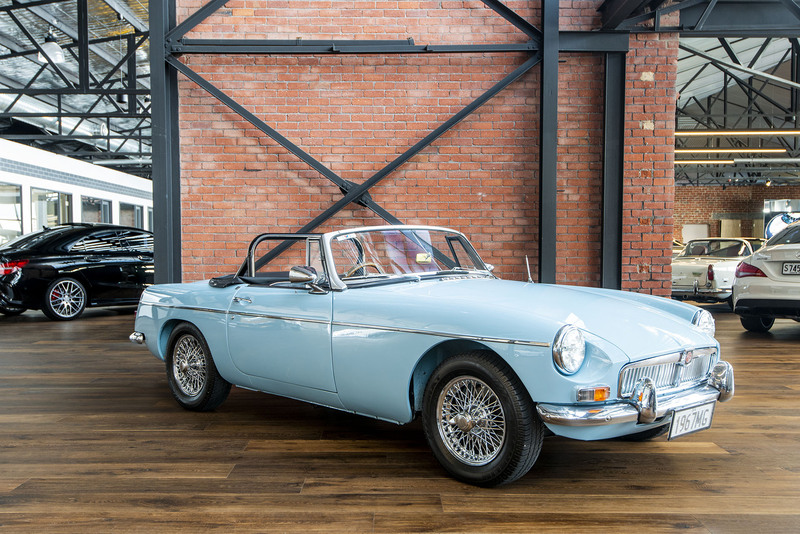 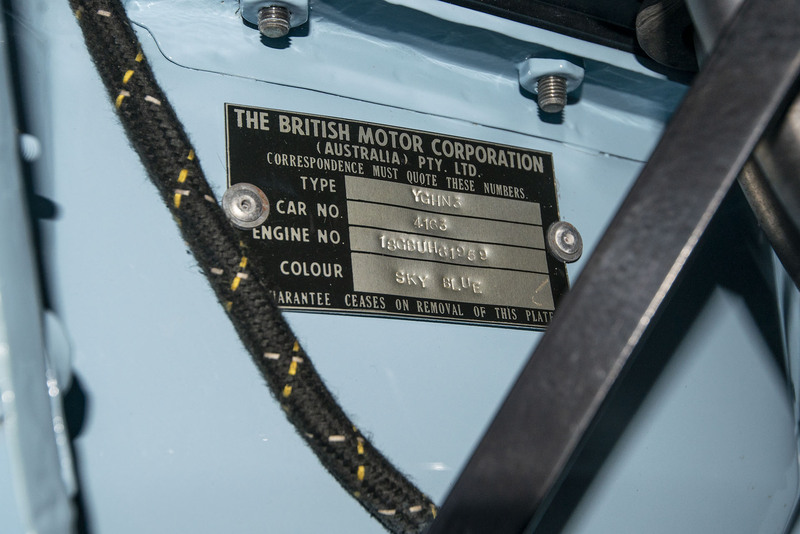 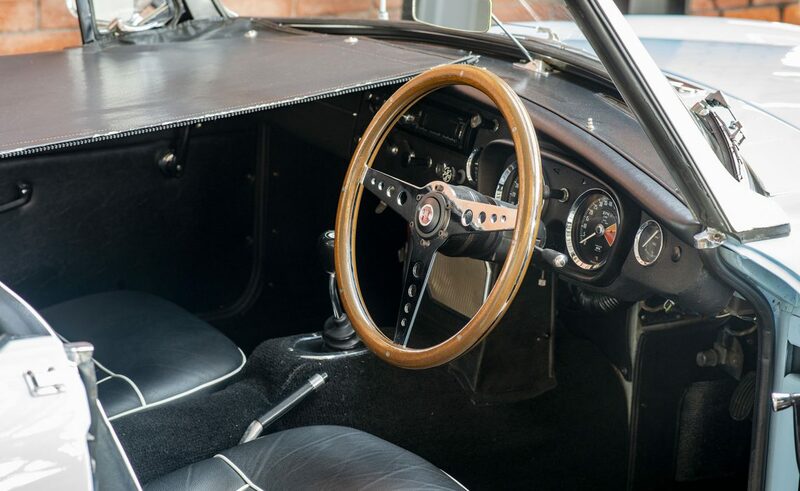 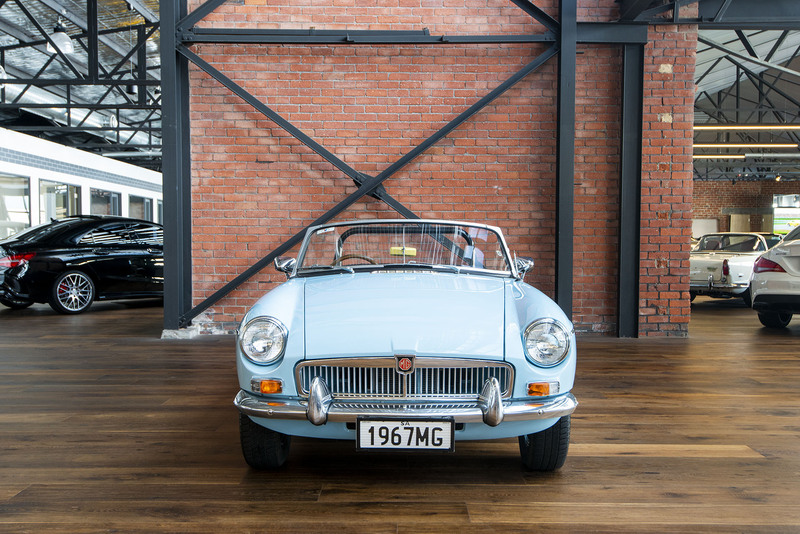 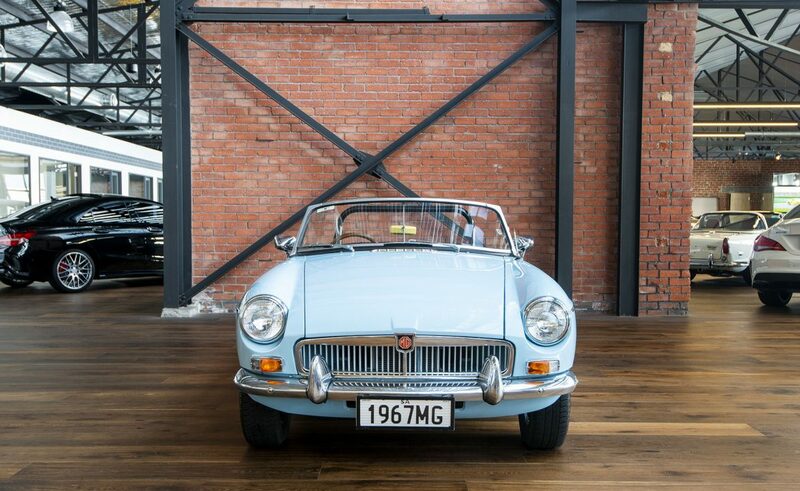 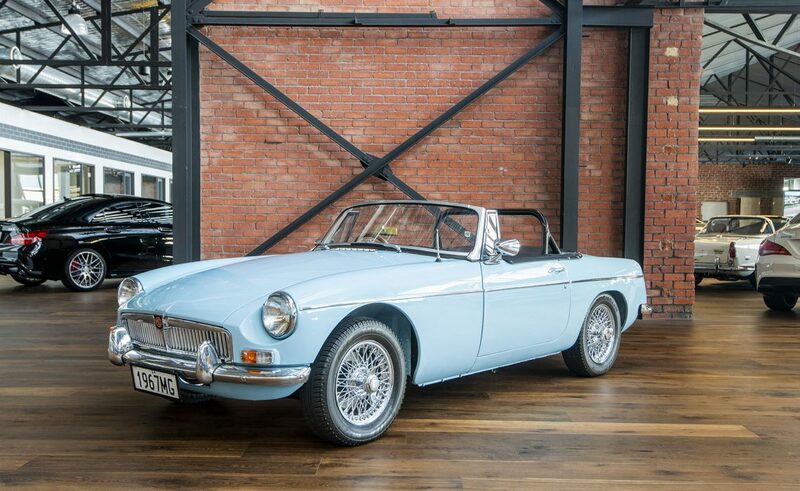 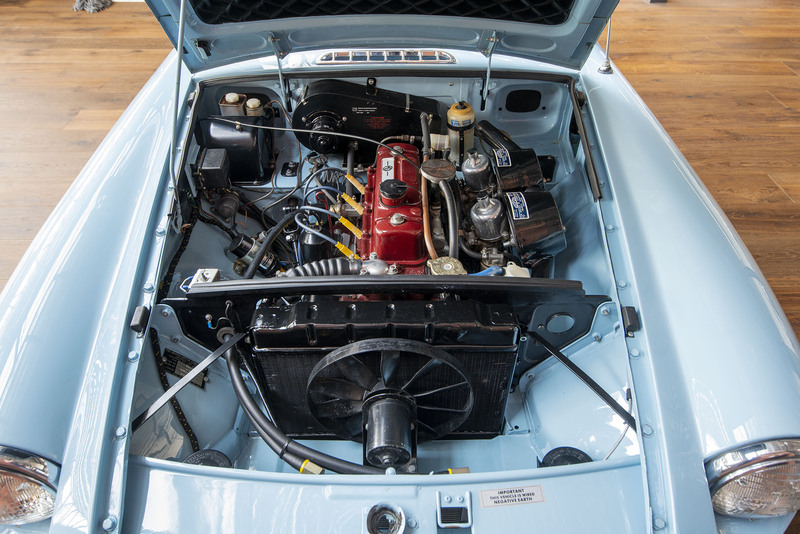 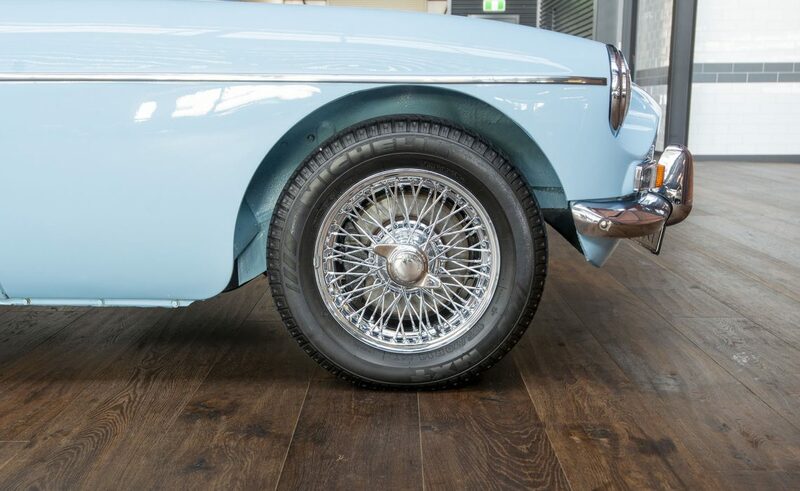 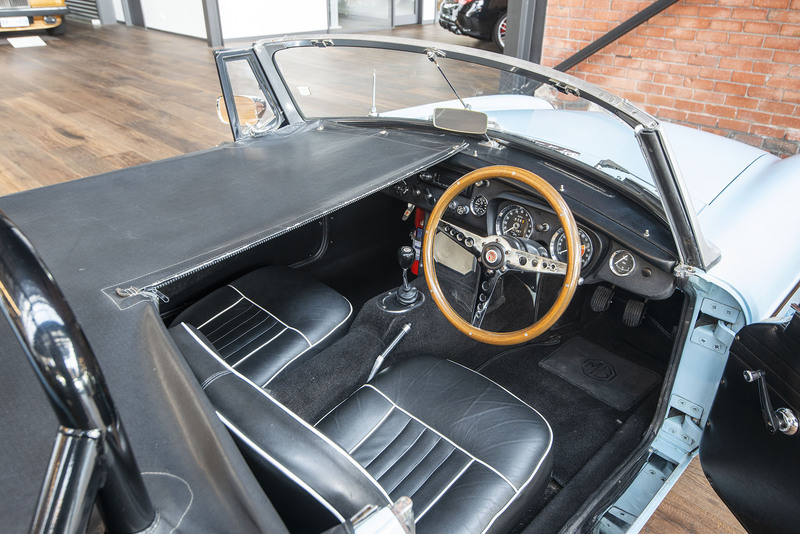 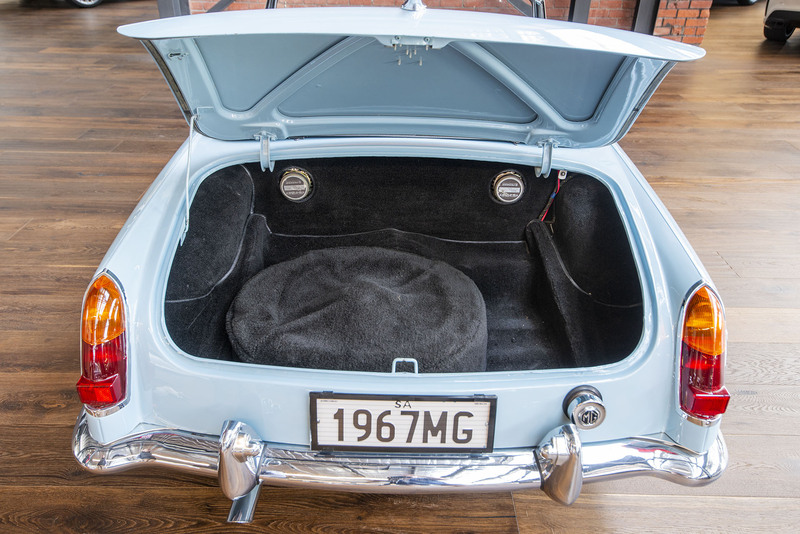 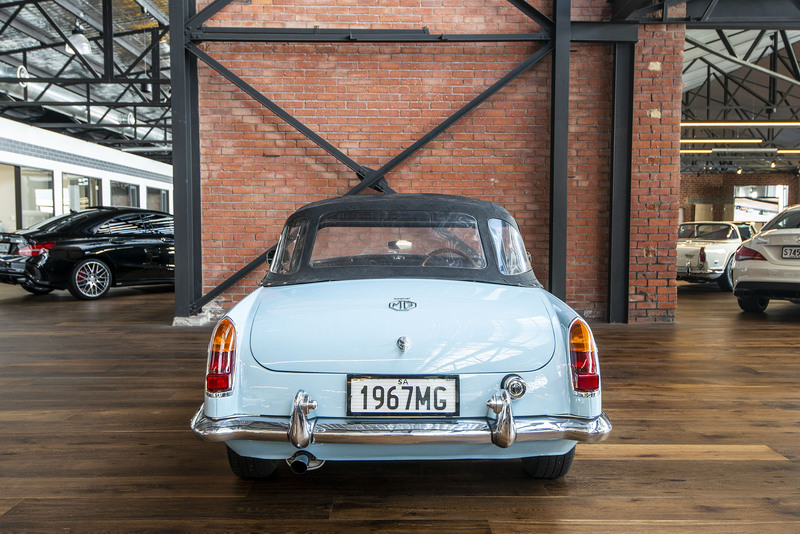 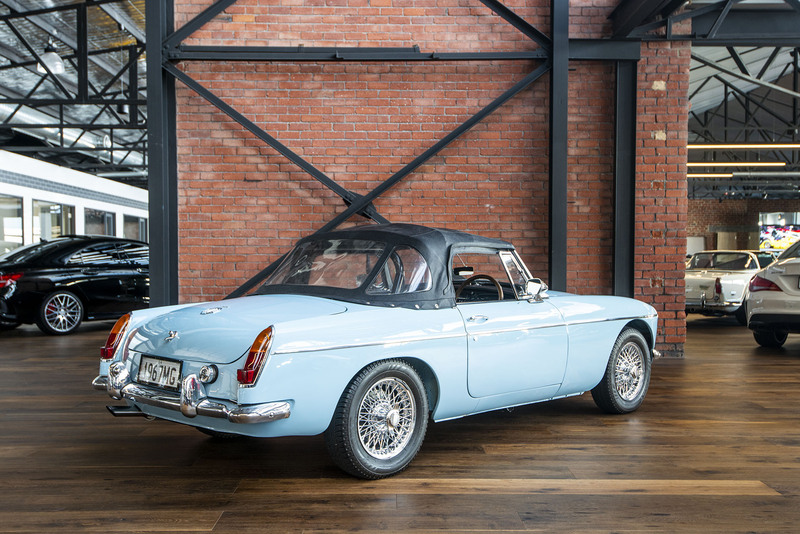 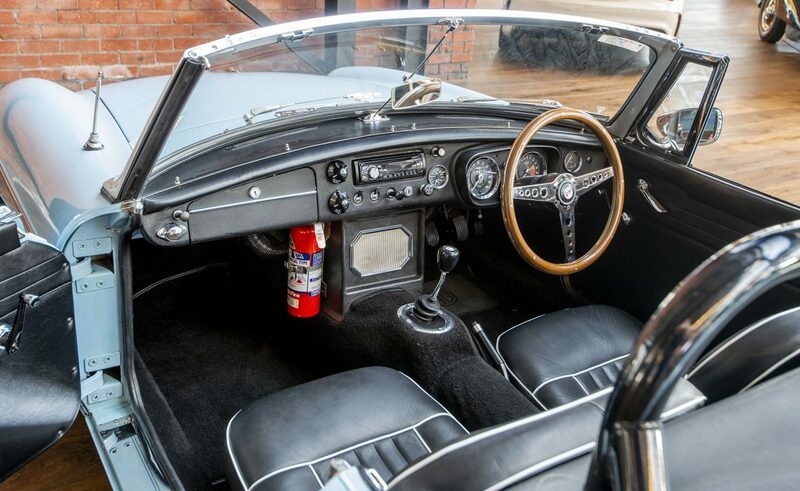 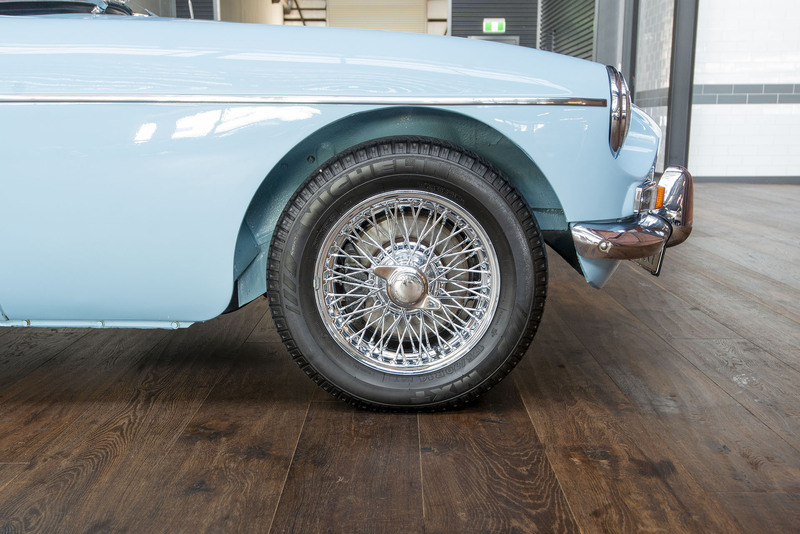 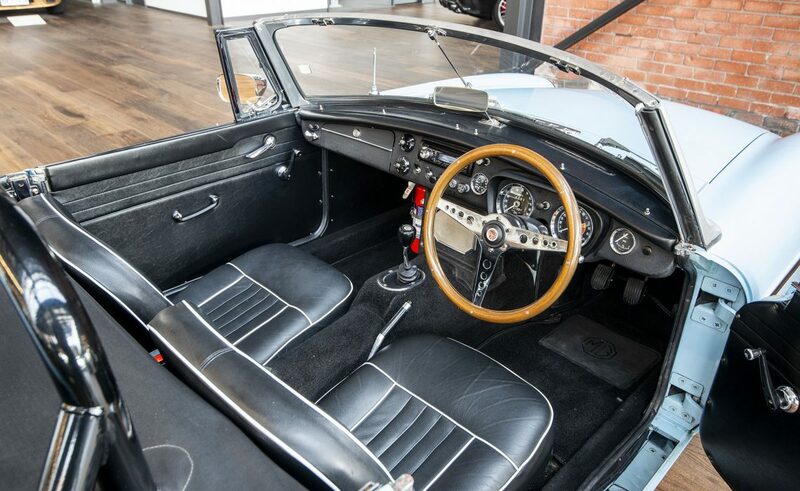 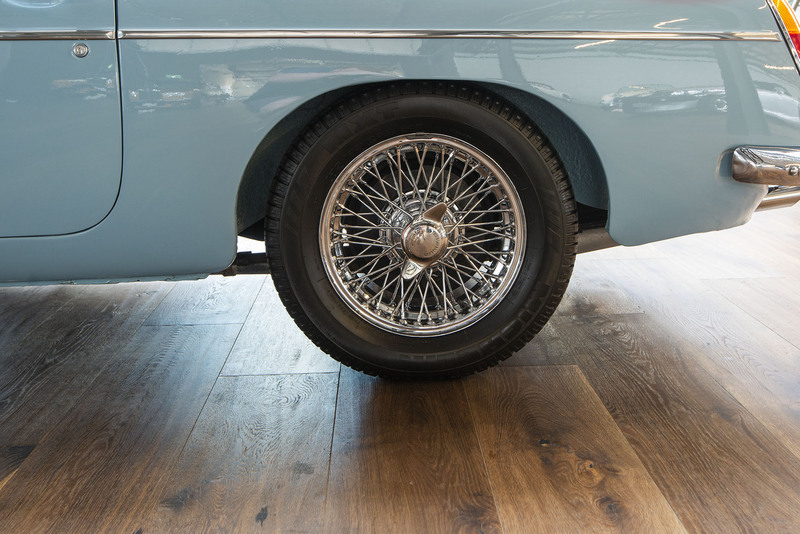 The MGB has been one of the most popular British sports cars in history and is now becoming very collectable. 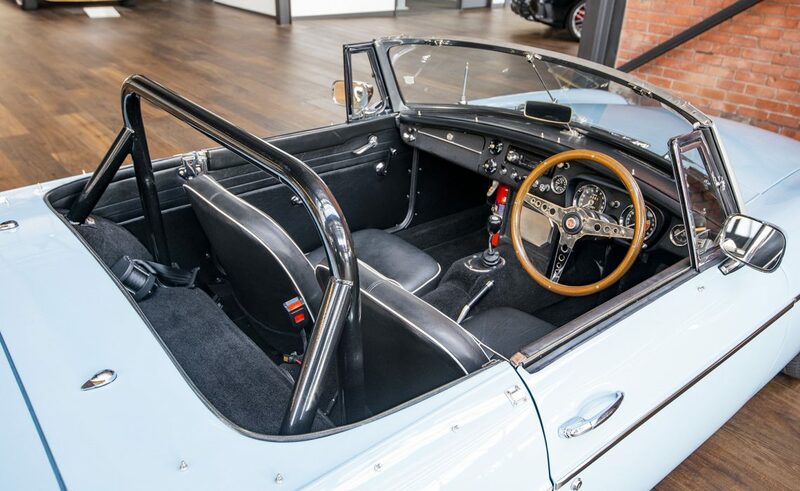 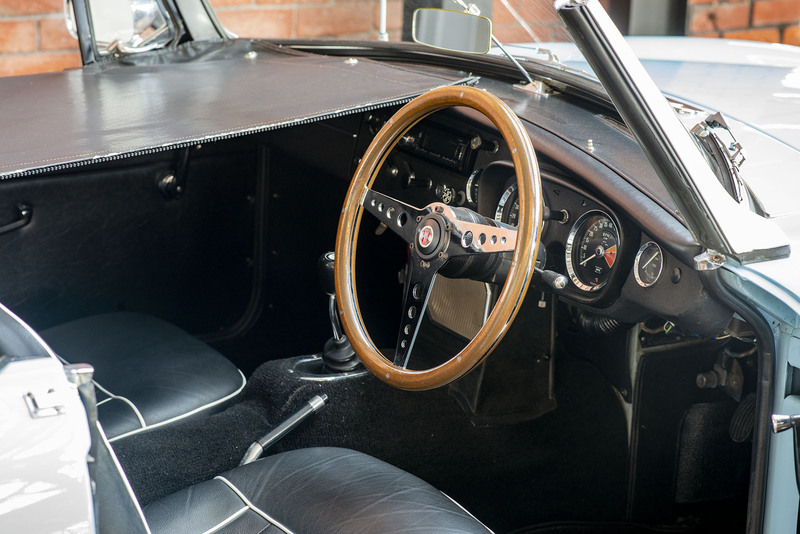 Don't miss the opportunity to obtain an example like this, it will grace any garage or collection and will give lots of pleasure to drive on those Classic Car events you have always wanted to enter. Eligible for Historic Registration in most states. 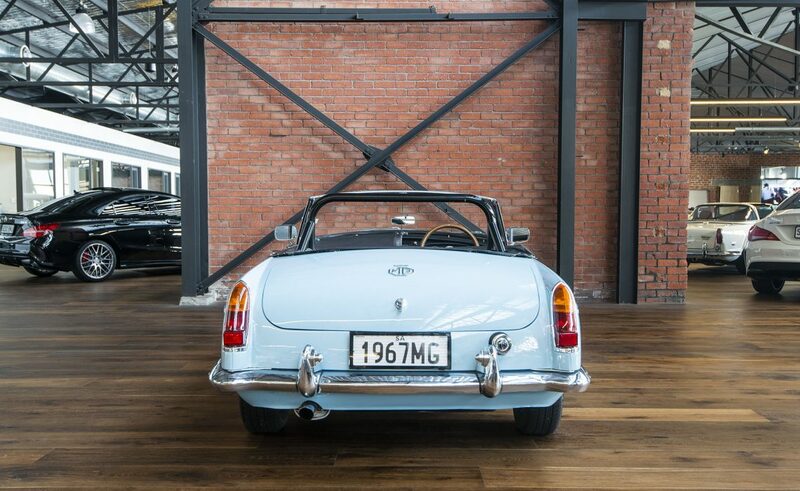 Available to view in our new showroom in Adelaide. 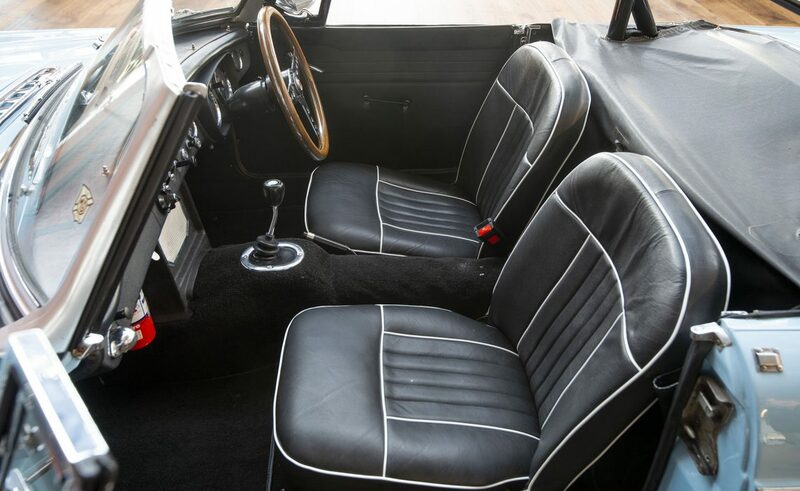 We can arrange transport door to door Australia wide.